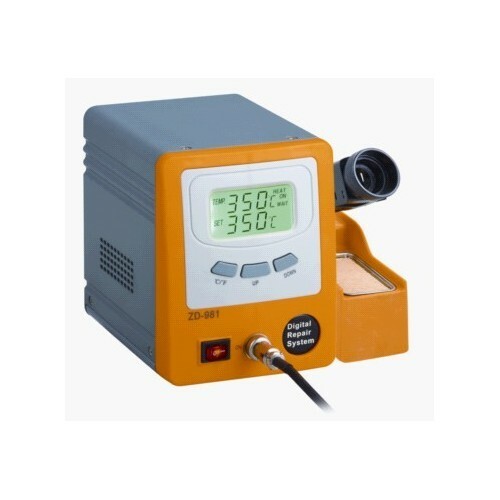 HD LCD, backlight LCD, visualized process control and easy to operate. 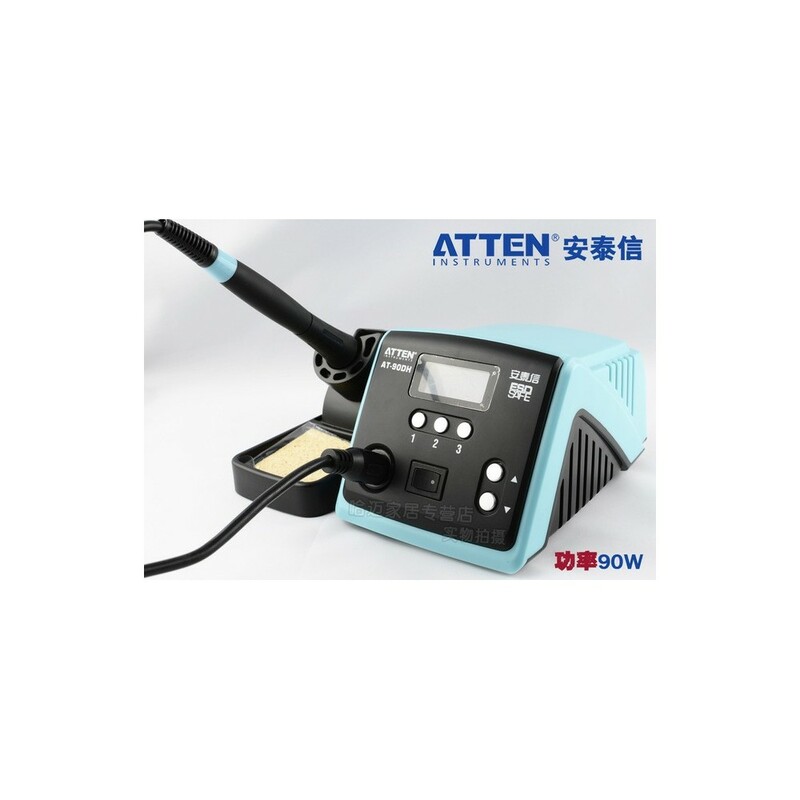 Silver alloy as heat conducting material, heat exchange mode, and very fast temperature returning. 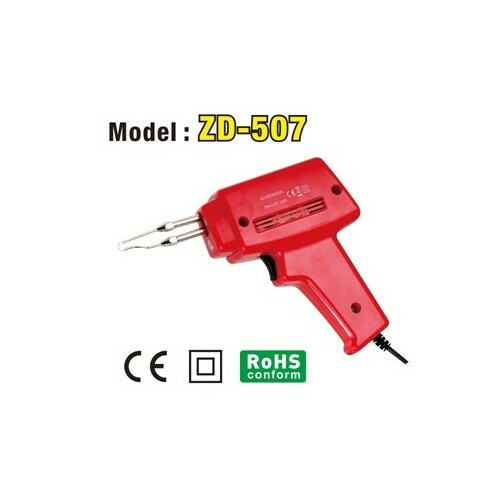 Temperature rises to 350°c in 10 seconds after starting up. 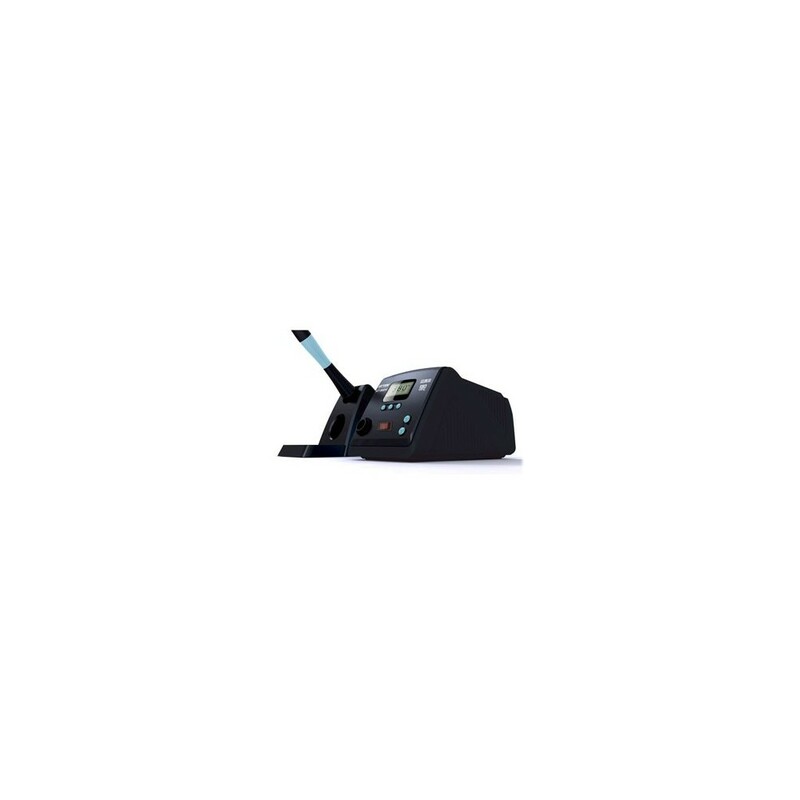 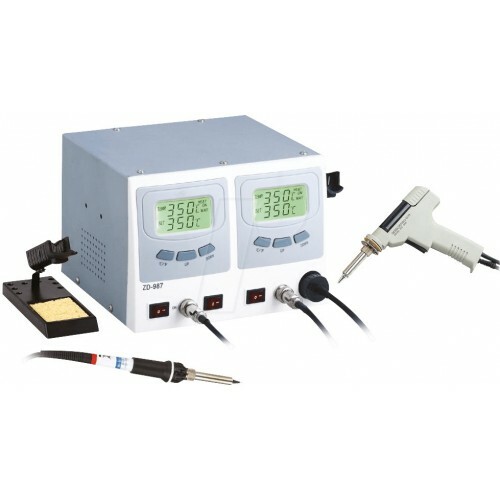 Immediate temperature access function and quick switch of service temperature. 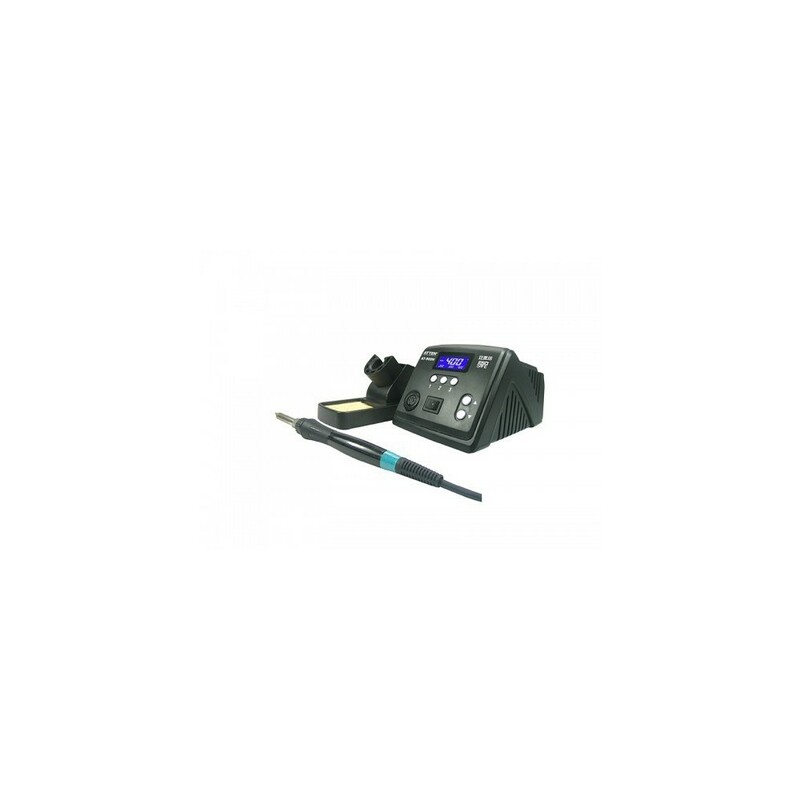 Auto sleep and password locking. 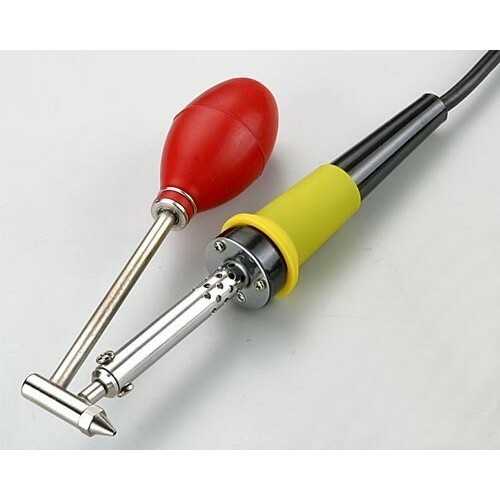 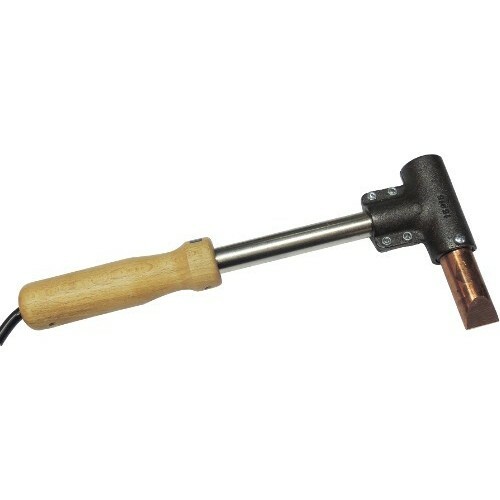 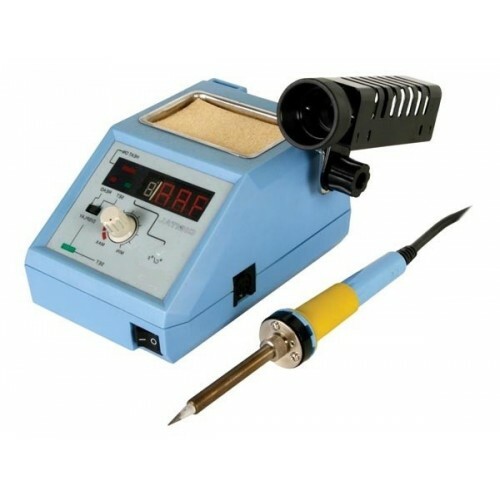 Separate design between soldering iron and heating core, thus saving on use-cost. 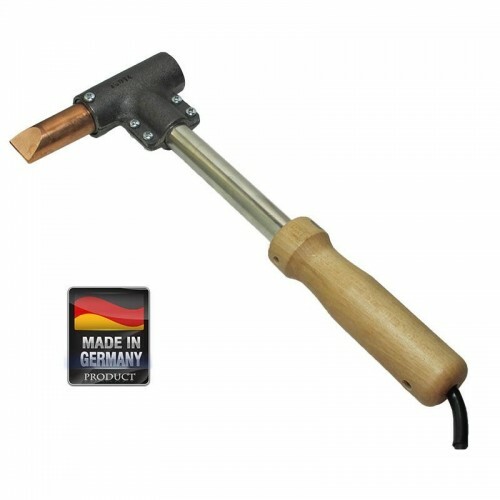 Handy handgrip and comfort to use. 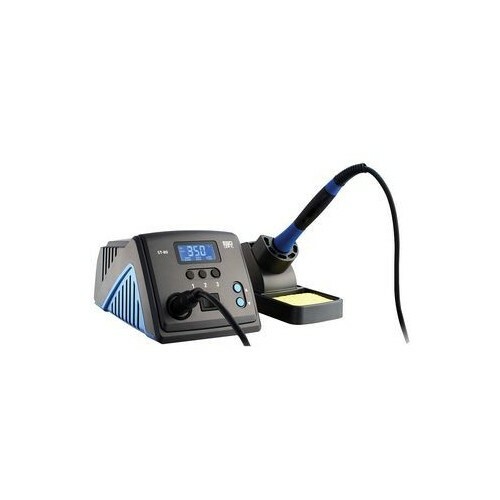 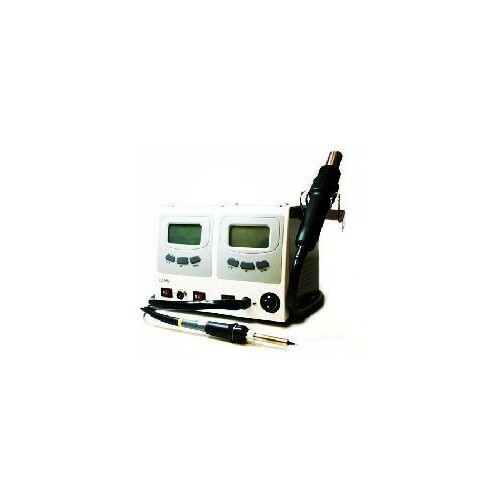 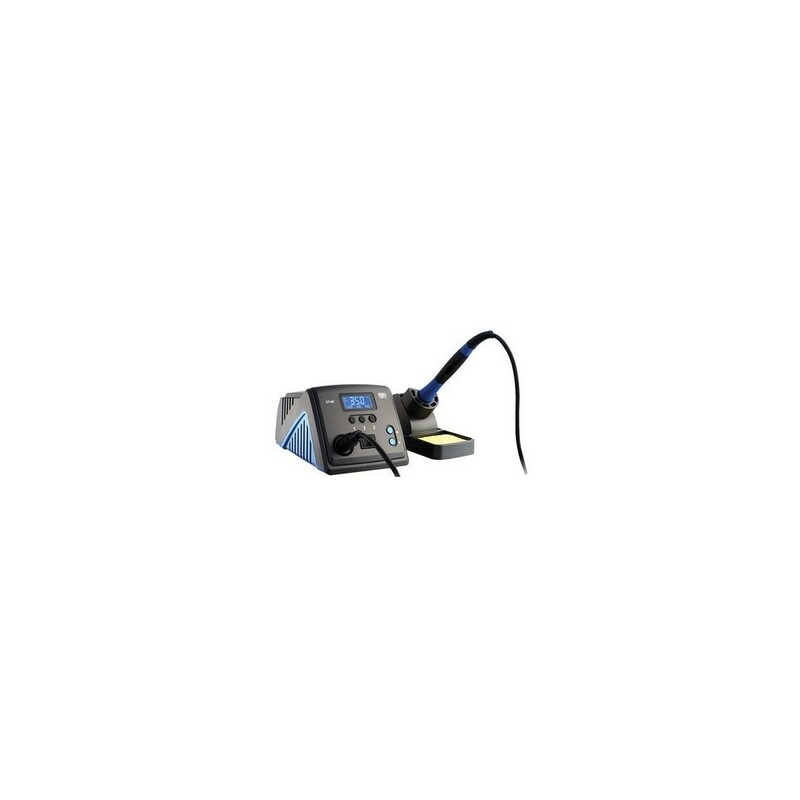 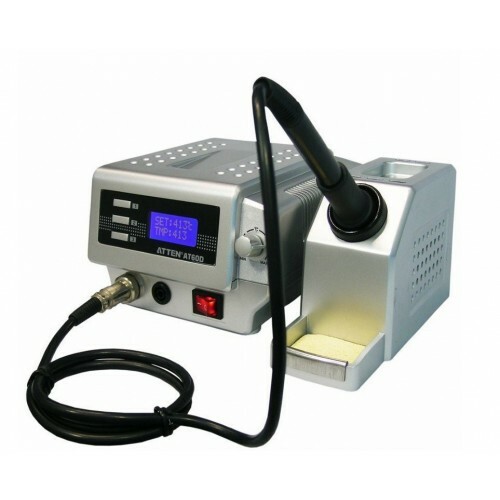 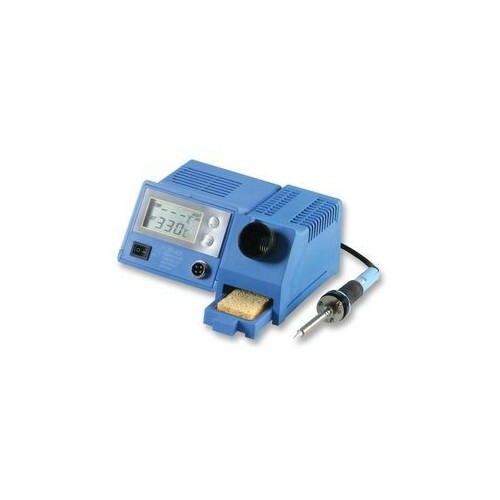 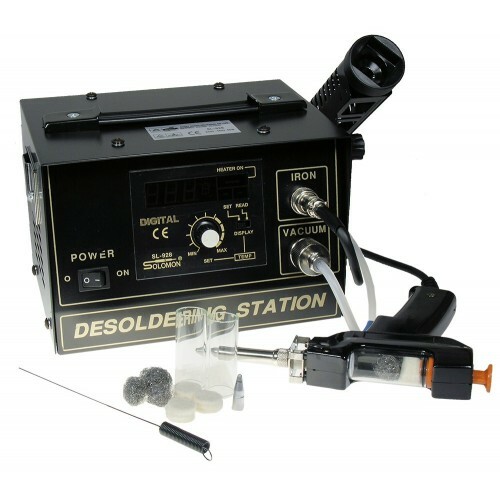 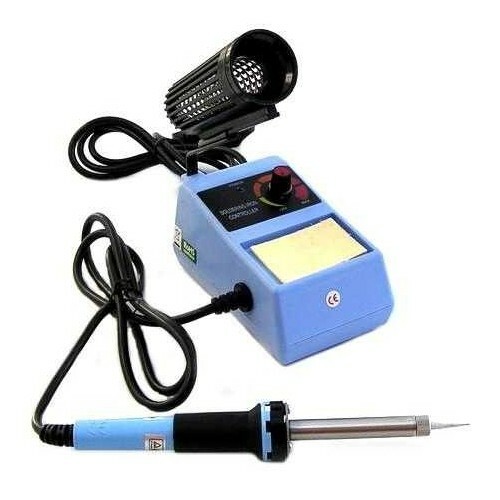 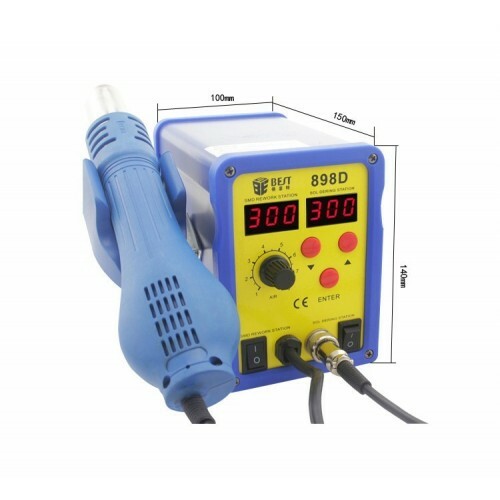 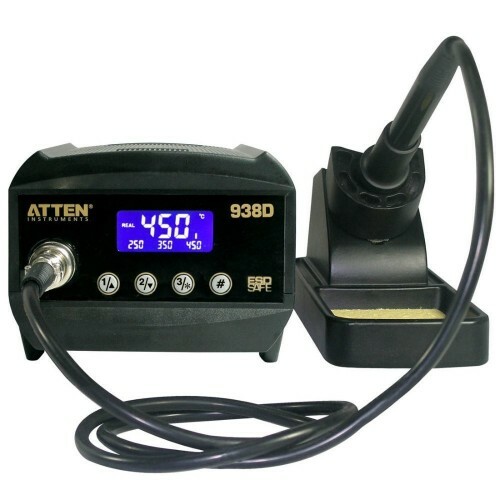 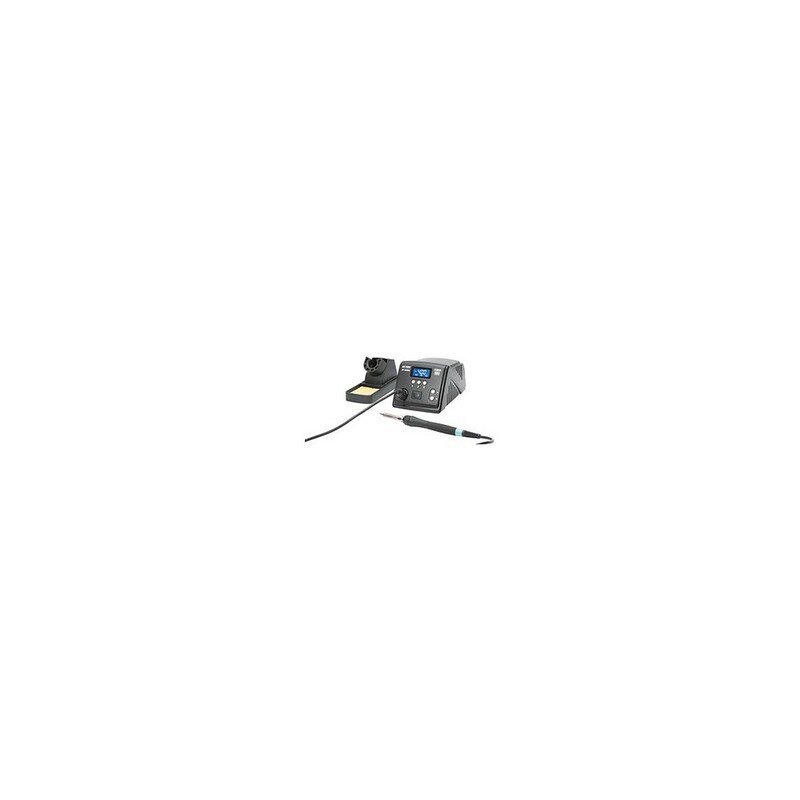 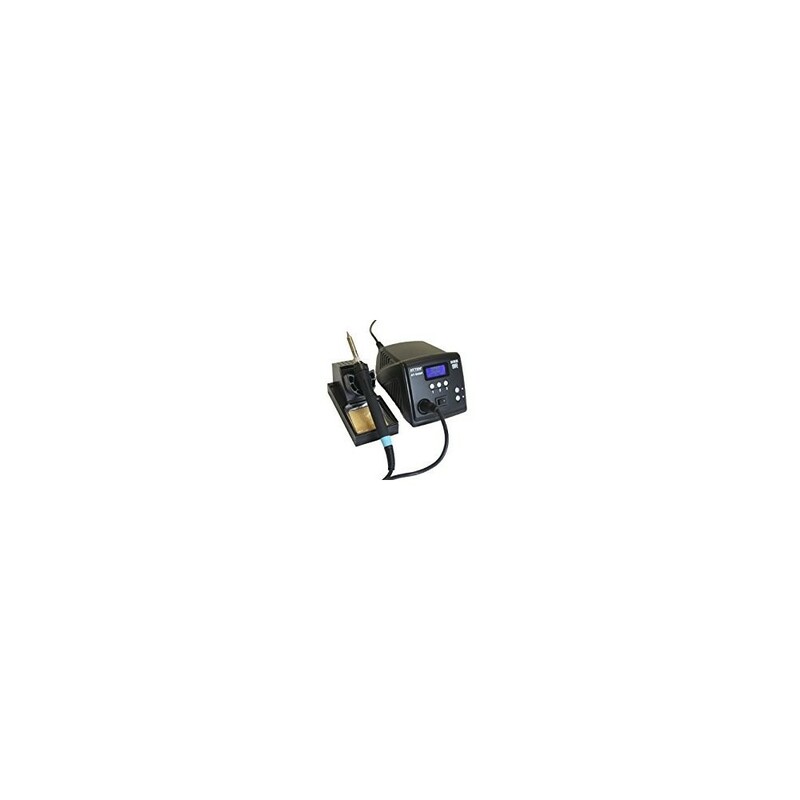 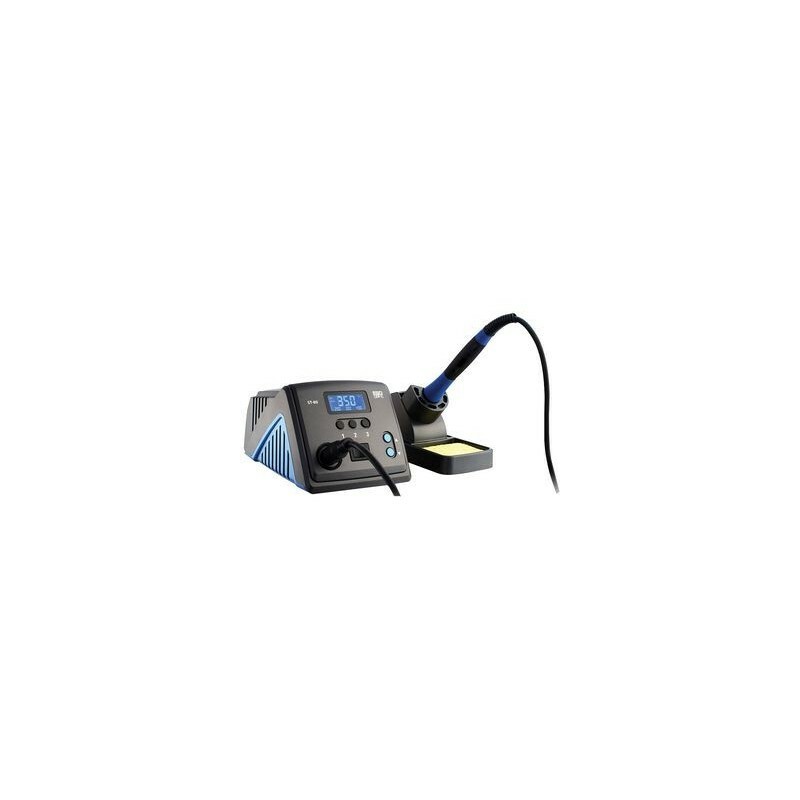 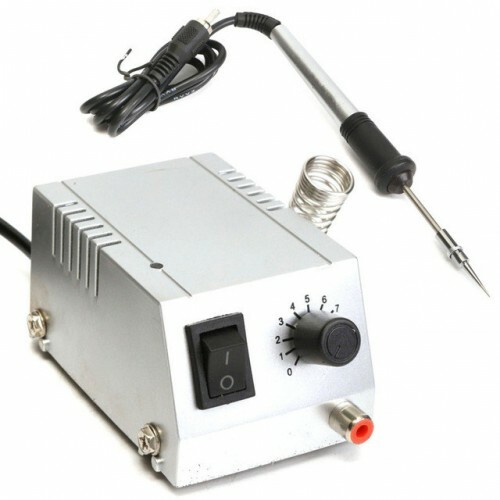 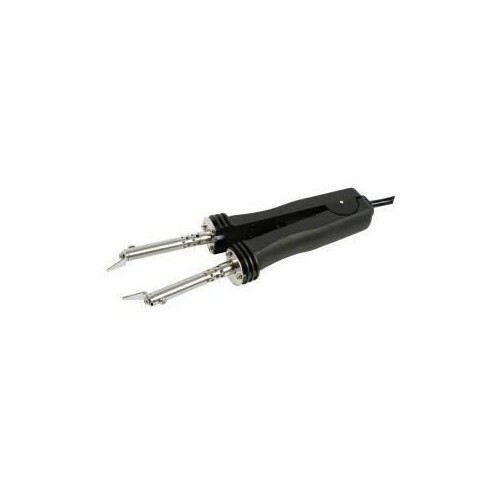 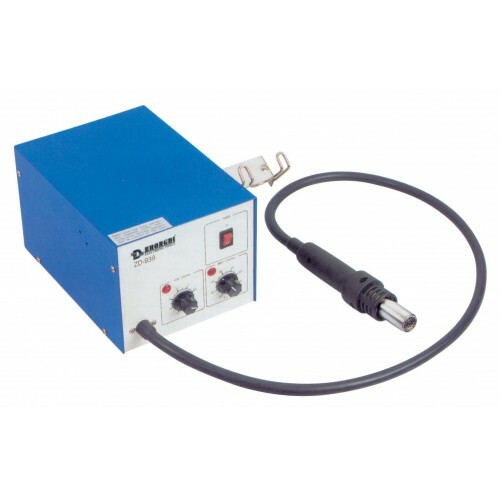 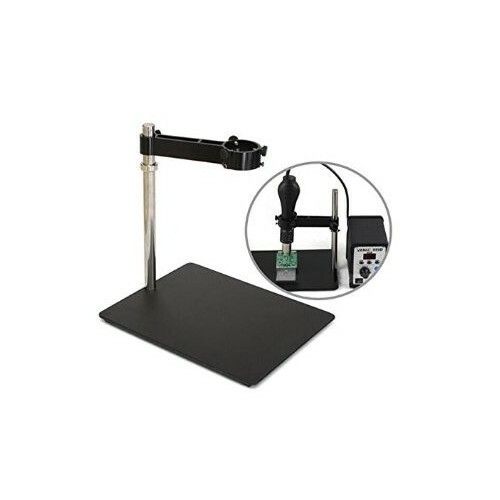 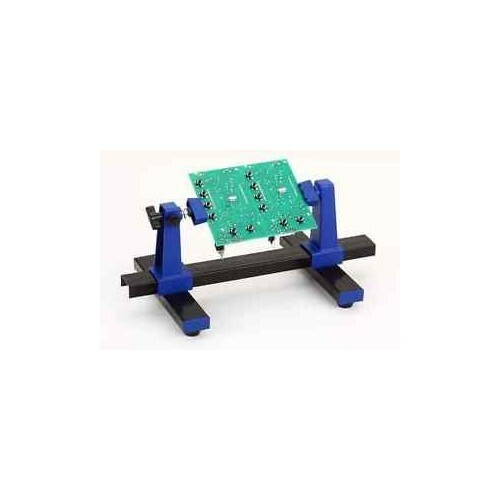 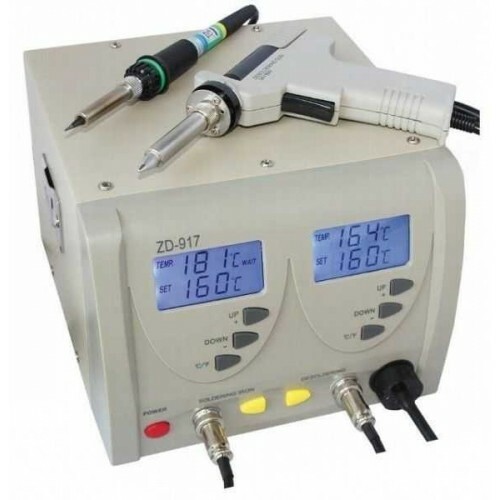 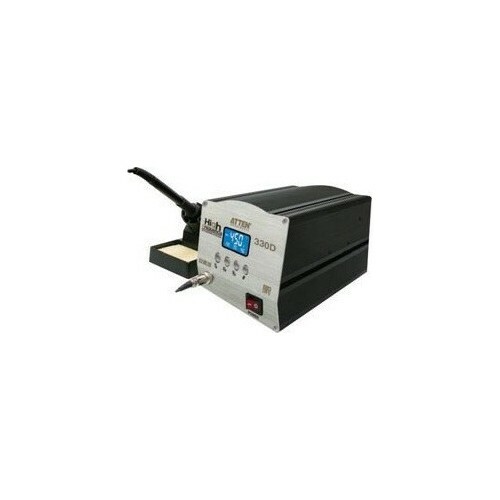 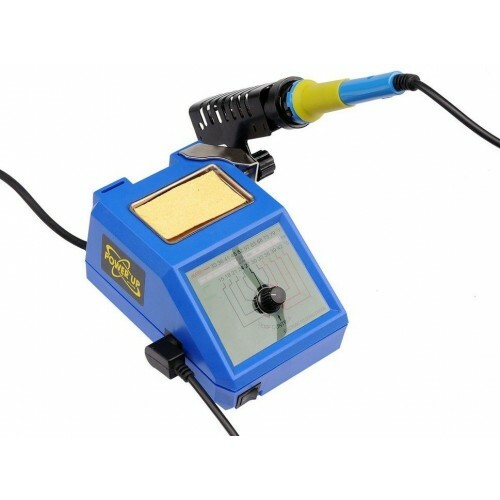 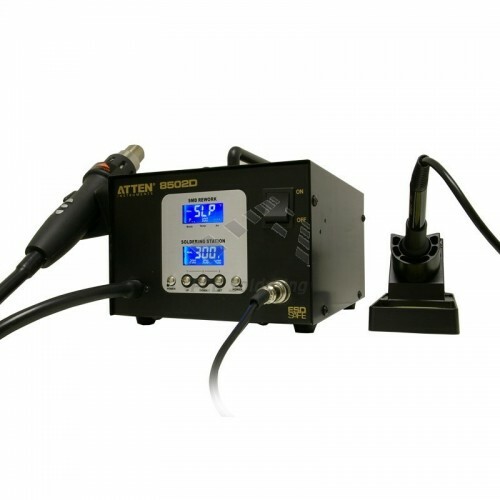 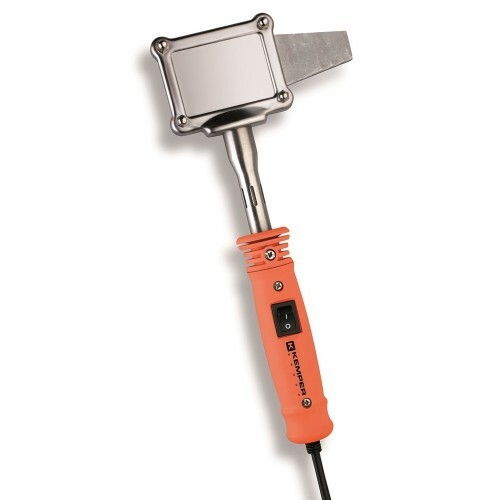 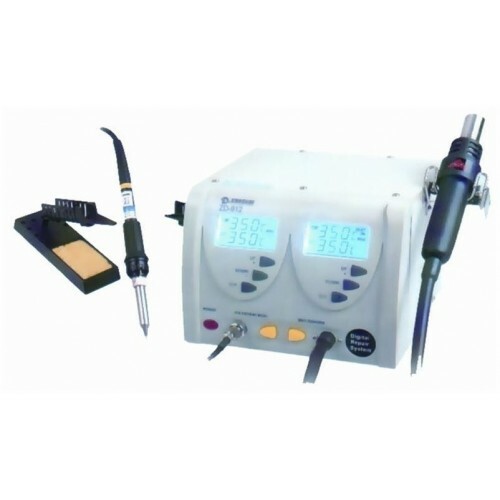 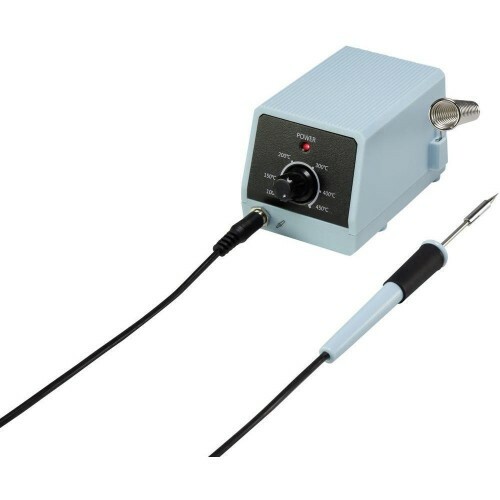 AT-90DH soldering station, from room temperature to 350°c only needs 10 seconds. 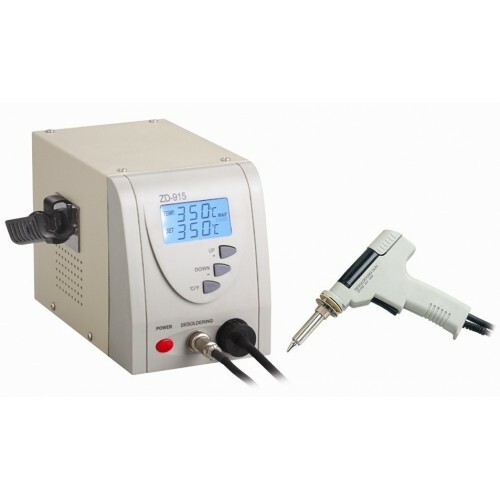 Variable temperature, silver alloy conductive materials, automatic sleeping support.